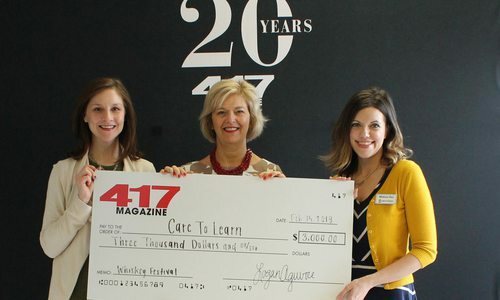 417 Magazine Blog We're Addy Winners—Two Years Running! Feb 26 2018 at 4:51 p.m.
Michael Evans, Maggie Sholes and Callie Henry of 417’s Advertising Design Department attend the ADDY Awards at Downstream Casino Resort. 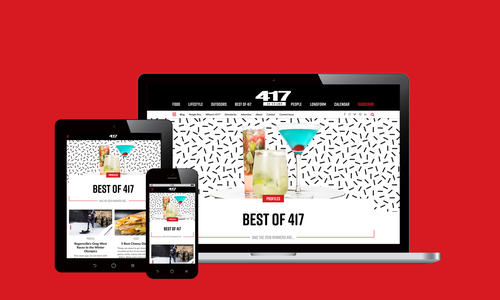 For the second year in a row, 417’s Advertising Design team was honored by the American Advertising Federation at the American Advertising Awards. 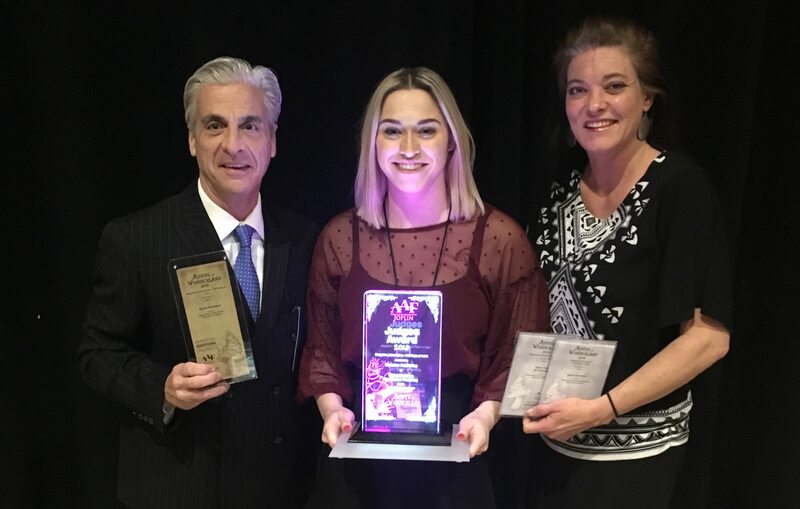 On February 24, 2018, the team received two Silver Awards, one Gold Award, and one of only three highly coveted Judges’ Awards. 417 received the Judges’ Award and a Gold Award for Best Magazine Advertisement for an ad called “Bridal Bladders” created for Farr Better Plumbing. It was developed by Maggie Sholes and Christy Howell and appeared in 417 Bride. 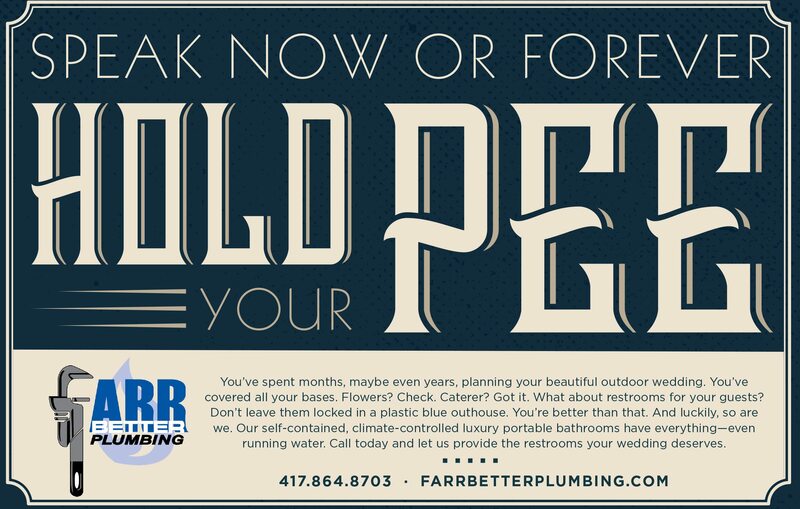 “Farr Better Plumbing came to 417 to advertise their luxury portable restrooms in 417 Bride. Their restrooms provide unparalleled comfort and convenience for guests at weddings and events. But no matter how luxurious a restroom is, the 417 team didn’t feel that a photo would stand up against the other beautiful wedding photography in the rest of the magazine. So we took a different approach. 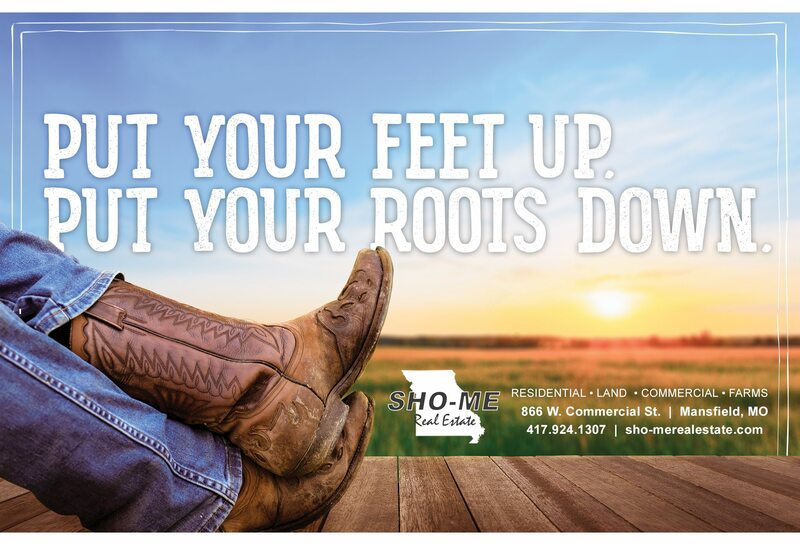 417 also brought home a Silver Award for Best Magazine Advertisement for an ad for Sho-Me Real Estate, created by Sholes and Howell. 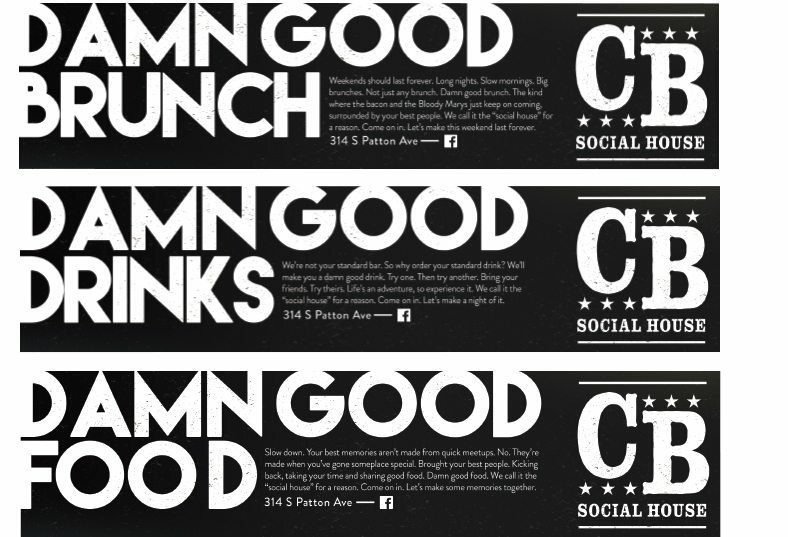 They brought home an additional Silver Award for Best Advertising Campaign for CB Social House (now Social on Patton), developed by Howell and Kaedy Hess. 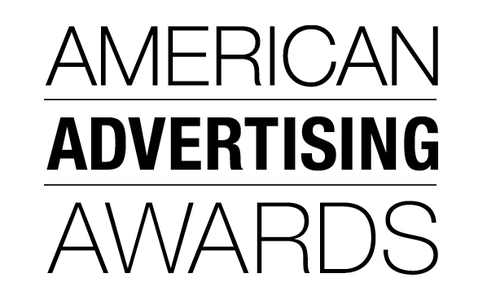 The awards presentation is held by the Joplin chapter of the American Advertising Federation (AAF), which is the unifying voice for advertising. Established in 1905, AAF is the only organization that includes members across all disciplines and career levels in advertising. The organization helps professionals advance their careers, build connections and celebrate the ever-changing advertising industry. 417 offers advertising design and production included in advertisers’ package options. The team consists of Maggie Sholes, Callie Henry, Alex Solomon, Elisabeth Behnke and Christy Howell, under the direction of Michael Evans. Our company is proud for their work to be recognized and awarded by such a prestigiously renowned organization. Interested in advertising with 417? Click here. 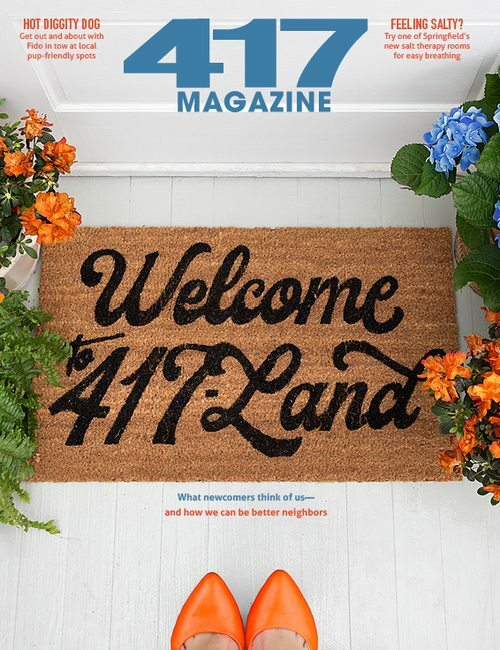 417 Magazine's Production Department brings home an award for Best Magazine Advertising Campaign at the American Advertising Awards–Joplin. Say cheers to 20 years! 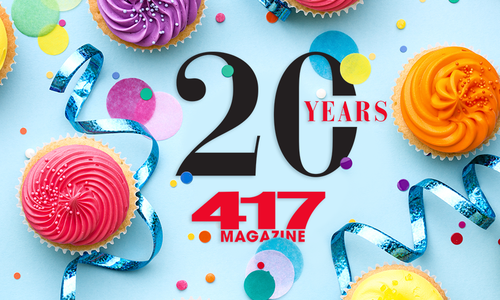 We are celebrating 417 Magazine‘s 20th anniversary, and we want you to join the party.